Hey readers!! 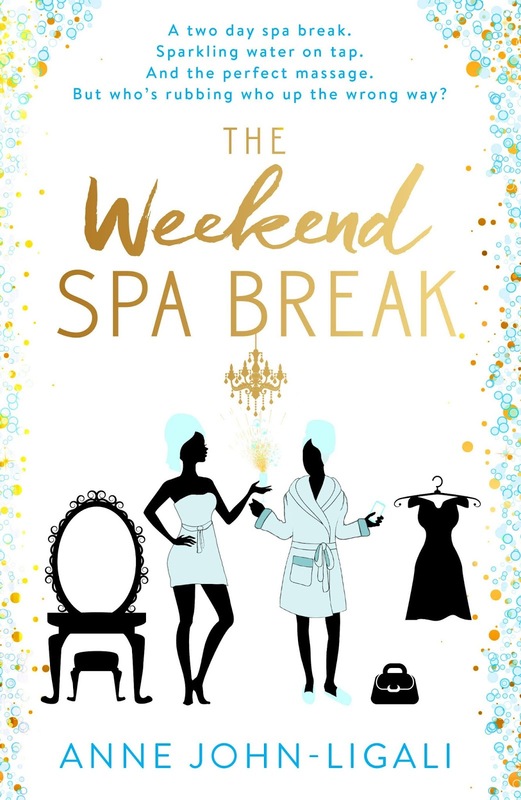 Welcome to the COVER REVEAL for Anne John-Ligali's Part Two of her Friendship Online Series - The Weekend Spa Break. 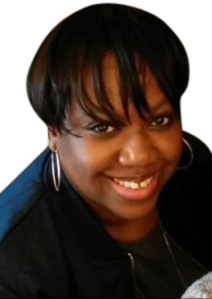 You may remember me posting about Part One (The Big Event) last November - if not, here's a LINK to my post! And without further ado.... THE COVER!